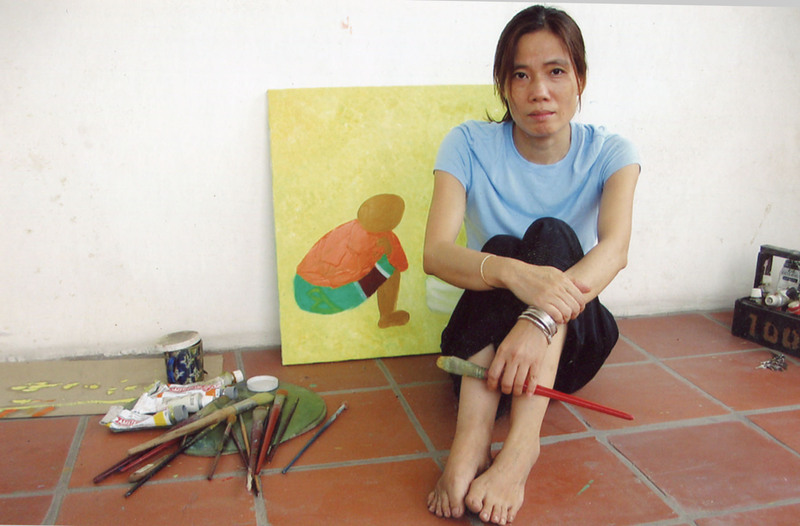 Ta Thi Thanh Tam was born in 1960. Graduated from Hanoi Fine Art College in 1993. 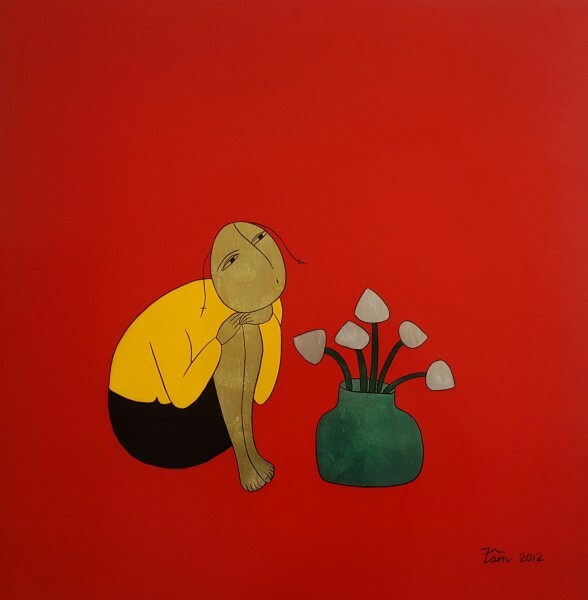 Adopting a fairly simplistic paintings style, Tam often reinforces a painting’s fundamental theme by placing the protagonist on a plain background. Her subjects are basically painted variations of people she has met in the countryside. 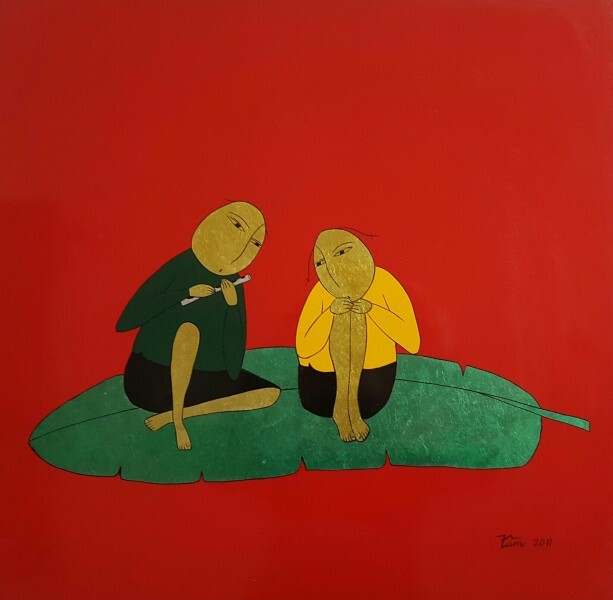 She seeks to convey the genuine emotion of people living in local villages through her art. Her innovative use of colours and complexity of images amazes the audience.